On the surface, BitCasino.io looks just like any other casino. It offers a wealth of games, is completely safe and is available to players in countries around the world (wherever online gambling is legal and restriction free). 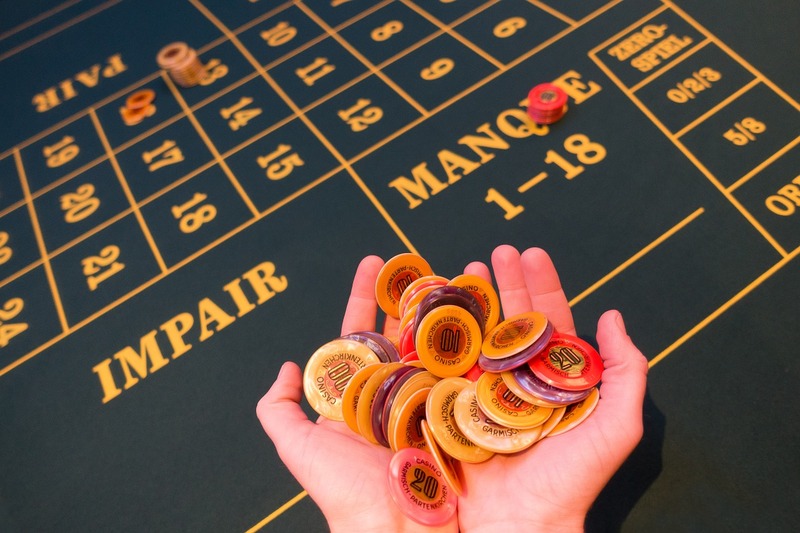 However, once you dig a little deeper you’ll find something much more unique, because BitCasino.io is one of the new breed of online casinos. BitCasino.io was the very first licensed Bitcoin casino, which allowed it to get a head-start on the many others that followed. But despite all of the others, and despite the vast sum of money that has been pumped into this industry, BitCasino.io still remain one of the very best. BitCasino.io is a Bitcoin casino that is currently ranked as one of the highest gambling sites of its type. 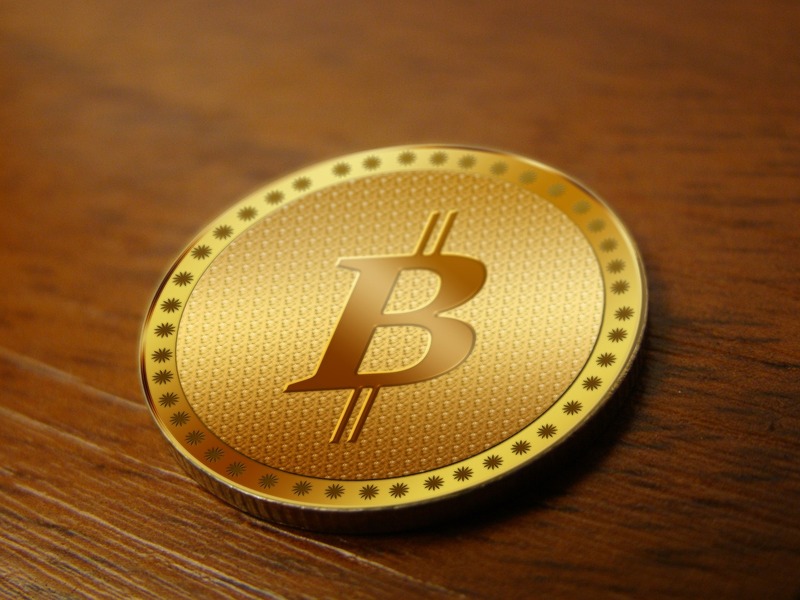 It has cornered the Bitcoin casino market very quickly and is growing every day. One of the ways it has done this is by offering many bigger bonuses and many more games. BitCasino.io also has a hefty advertising budget behind it. So not only have they been able to offer bigger jackpots and more free cash, but they have also been able to advertise these offers to thousands of potential customers. The more BitCasino.io grows, the better it becomes and the more seems to be available. This is already a great casino, but it has the potential to be much more and it’s exciting to see where it will end up. It’s rare for Bitcoin casinos to use big name casino software, but BitCasino.io is an exception to that rule. They have a number of Microgaming games on their platform and they are also one of the few casinos out there that offers BetSoft games. BetSoft is a sought-after developer that creates beautiful 3D slots, but is very difficult to find. For whatever reason they just aren’t available on many big online casinos. But you can find their best games on BitCasino.io, and that reason alone has been enough to attract scores of players to their virtual doors. BitCasino.io also have games by smaller developers like Play n Go, and they have a Live Dealer setup. In their words, you’ll find a complete online casino setup on BitCasino.io, with hundreds of games across many different styles, ensuring you won’t be left wanting in any area. The only banking option on BitCasino.io is Bitcoins. To deposit, you just need to click on the “Deposit” screen and then follow a few simple commands. It is incredibly quick and easy, and you can be playing in a matter of minutes. Of course, Bitcoins are worth hundreds each, so it wouldn’t make sense to play with a single Bitcoin like you would play with a single dollar. That’s why all of your Bitcoins are converted into the site’s currency, known as MTCs. You can play as many or as few of these as you want for every spin of a slot or every hand of cards. You can also only use Bitcoins to withdraw on BitCasino.io. The process is just as quick and just as easy. In fact, you can often get your money much quicker than you would with PayPal, credit cards and many other common methods. These options can take anywhere from 1 day to 5 days, but with BitCasino.io you should have your money within a matter of hours. The only thing you need to make a withdrawal on BitCasino.io is your Bitcoin wallet ID and the amount of money that you want to withdraw (converted from the site’s currency). Signing up to BitCasino.io takes just a minute. There are no long, drawn-out signup process here and most of the time it will take you under 20 seconds. Just make sure that you check their list of bonuses before you signup. There are a number of them to experience, with everything from matched deposit bonuses to free spins available. Bitcoin casinos tend to be very generous when it comes to bonuses and BitCasino.io are no exception. However, as they grow and as more and more players get onboard, those bonuses may begin to reduce. So, make sure you signup quickly to ensure that you don’t miss out. Because BitCasino.io have software from the mighty Microgaming, as well as the stunning and innovative BetSoft, there is no shortage of quality slots to choose from. In fact, there are so many that it’s hard to pick a favorite. We would suggest that you start with the BetSoft titles first. These are so unique, so different and so exciting that they just have to be experienced before any others. Once you have played all of these games you can move onto the others, with a number of great options on Microgaming as well. Some of our favorite table games on the BitCasino.io casino are the Live Dealer games. It is one of the few online casinos out there that has a live dealer setup for poker, which is one of the best card games you will find on the site. There are also live lotteries and other luck based games. And with beautiful dealers and hosts, some great visuals and seamless loading, it’s easy to get lost in these games for hours at a time. Just make sure you have plenty of cash behind you as it can get expensive. We get a lot of questions relating to BitCasino.io. Even though this was the first Bitcoin casino and even though it has been around for a few years, there are many customers who are only just being introduced to it. If that includes you and you have some questions of your own, take a peek at our frequently asked questions below. These should help you put your mind at ease. Can I Use My Android Device on BitCasino.io? Because BitCasino.io uses the Microgaming and BetSoft platforms, you can use your Android device to play. These platforms are compatible with most mobile platforms and with most devices. The best way to play these is to just visit the mobile site via your mobile browser. If you use Chrome then you shouldn’t have any issues and the same goes for many other popular browsers. You may also be able to download the mobile software onto your device. In this case you will need to get the app directly from the mobile site as there are no real money gambling apps allowed in the Google Play store. Can I Use my iPhone on BitCasino.io? Online casinos are much more compatible on Apple devices. They are easier to use, more intuitive and just what you need if you’re not used to playing on mobile casinos. As with Android devices, you can either download the mobile casino app (real money gambling apps are allowed on the App App Store, but they aren’t always listed) or you can simply play the casino through your mobile browser. Am I Allowed to Join in My Country? There are many restrictions on BitCasino.io. This is usually a good sign, as it means that the casino is abiding by the rules and is staying within the law (which is always indicative of a legitimate casino). Of course, if you’re in one of those countries then it’s not so good. One of the countries unable to access BitCasino.io is the United Kingdom. Online gambling is widely available in the UK and has been for a number of years. However, in 2016 a law was passed that placed restrictions on gambling in this country. That law had more to do with how the money from gambling sites was being processed as opposed to any illegalities, but it still forced casinos to impose restrictions on their players. BitCasino.io is not alone in stopping players from the UK and there are many popular casinos that also restrict players from this country. BitCasino.io is also restricted in the United States. In this case, it’s because online gambling is illegal throughout the country. The same goes for many other countries where gambling is illegal. Usually, casinos that restrict players from the US also restrict players from Canada, tarring them with the same brush even though gambling is much less restricted in Canada. BitCasino.io did not do this, however, and Canadian players are welcome to sign-up if they want. BitCasino.io is a fully regulated and licensed online casino. As a result, it is completely safe. Online casinos are actually some of the safest websites out there. Think about it. How many times have you heard about hacks on major news sites, software programs and even government sites? They are in the news every week it seems and they are nearly always catastrophic. But how many times have you heard abut hacks on online casinos? It makes more sense for hackers to target casinos, as that’s where the money is. But these are impenetrable, with many layers of encrypted security that stop anyone from getting in and make sure there is no information for them to uncover even if they do. Reputable casinos aren’t as safe because they don’t abide by the same rules. But BitCasino.io is a reputable and fully licensed, which means it is as safe as they come. It’s not all about regulators and licenses either, as BitCasino.io is also fully audited. An auditor is a third-party company that runs a check on all of the games, as well as the site’s platform, banking options and bonuses. These auditors are hired to keep online casinos in check and there are such auditors working on BitCasino.io. You can see these reports for yourself by visiting the BitCasino.io website. This will show you everything from the legitimacy of the casino games, to the strength of the security and much more. If an online casino were to fail these tests then they would be threatened with fines and they could potentially lose their license. So this is something that they take very seriously. Does BitCasino.io Have Good Customer Service? These days most online casinos work hard on their customer service as they know that this is one of the things that separates them from their rivals. Players tend to have a lot of issues with casinos and these translate into bad experiences, bad reviews, and reduced custom for the casino. By making sure their customer support is top notch, they are ensuring that happy players remain content and stick around, and that angry players are calmed down and won over. We personally have never had an issue with the BitCasino.io casino so we haven’t had any serious issues to put to their customer support staff. However, we have contacted them on several occasions and have found them to be very helpful on all of those. They are available round the clock and offer a number of ways that you can get in touch. They are also very professional and accommodating, always keen to offer a free bet or a rebate in order to satisfy their customers. Customer service should be exemplary in an online casino. They make more than enough money, they deal with customer’s fortunes and they don’t get that many complaints. It’s vital that they stay on top of this and on BitCasino.io they certainly do. BitCasino.io is safe, it’s fair, it has a wealth of bonuses for your to pickup and there are a huge number of games to play. Add to the fact that it has some fantastic customer support, available 24/7, and some incredibly quick and easy Bitcoin banking options, and you begin to see why BitCasino.io is quickly becoming one of the most popular online casinos out there. 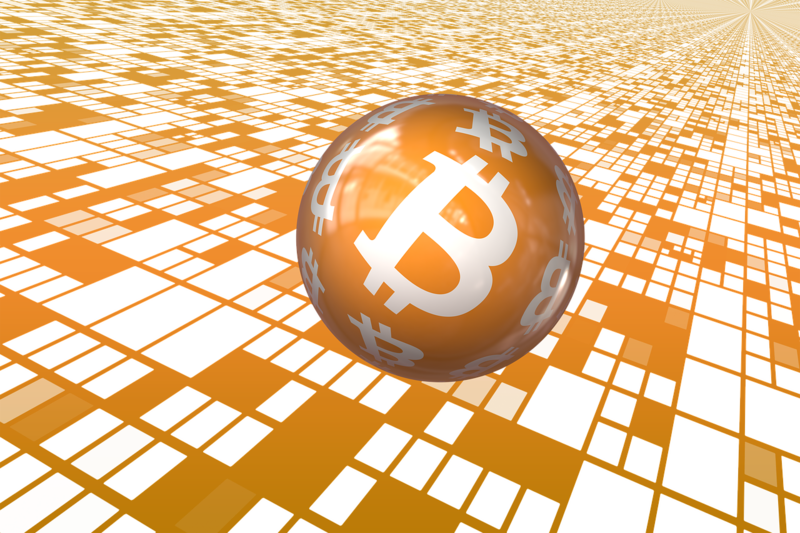 So, signup, take your bonuses and start gambling online with Bitcoins today.